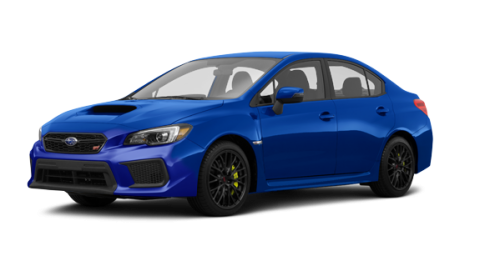 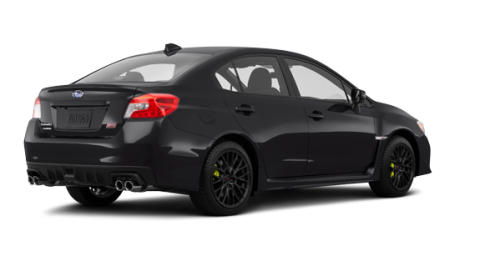 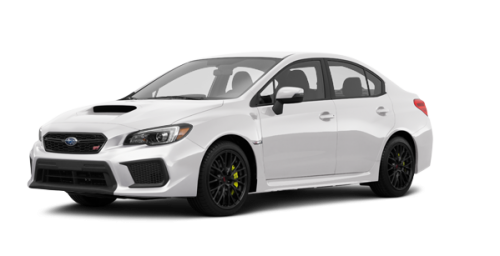 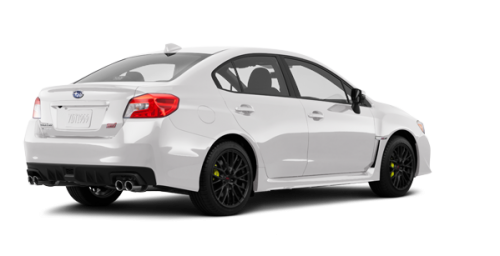 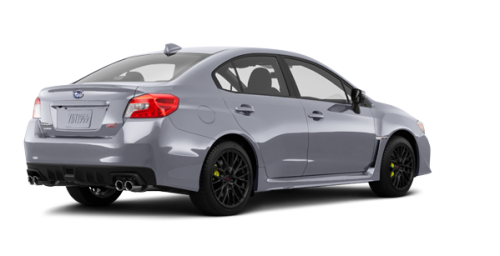 Introducing the 2018 Subaru WRX STI, the latest versions of the performance sedans with serious motorsport credentials and legendary all-road/all-weather capability. 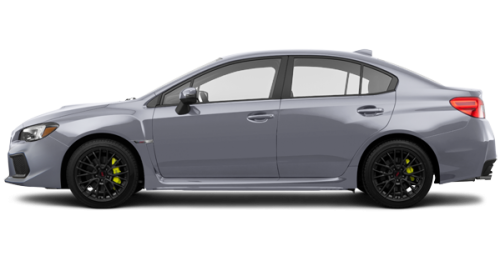 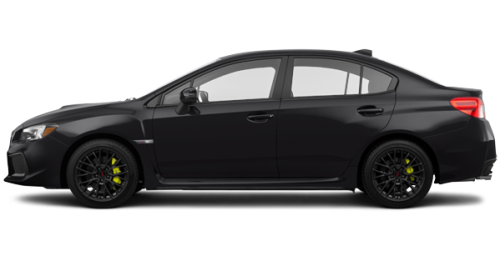 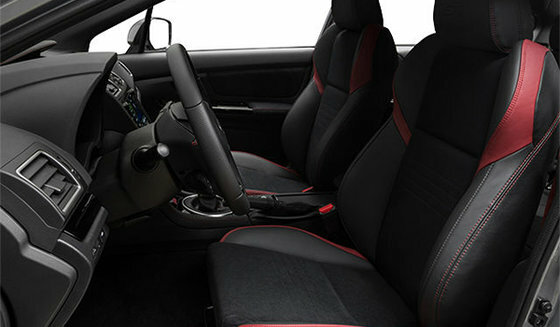 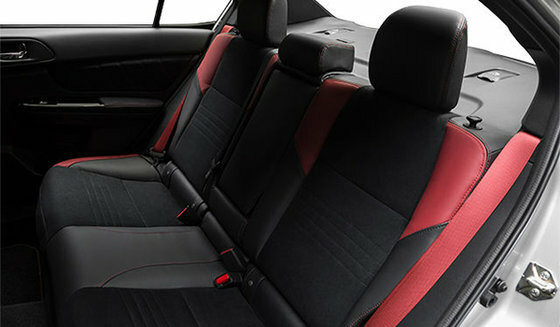 The 2018 Subaru WRX STI feature sleek and refined. 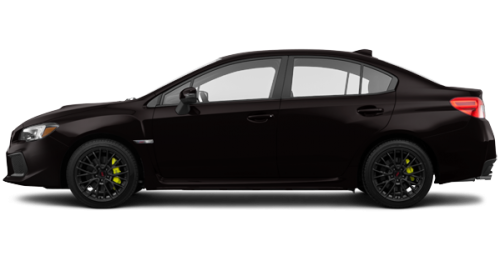 Performance 0 - 100 km/h : 4.9 sec.